KCCO Controls Company is the authorized representative for Metron, Inc. in Southern California, Arizona and Nevada. 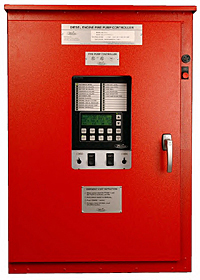 Metron,Inc., a division of Hubbell Industrial Controls, manufactures fire pump controllers for all types of fire protection systems for high rise buildings, warehouses, and industrial complexes. 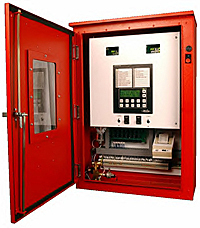 KCCO Controls Co. provides a comprehensive sales and service program to help you maintain, service and/or replace your fire pump controllers. 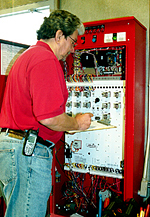 We also provide a consultation service for troubleshooting problems with your existing fire protection system and for engineers who are in the planning stage of new projects. KCCO Controls Co. has been the authorized representatives for Metron, Inc, in Southern California, Arizona and Nevada since the early 1970s.